Hay is used for many things. The biggest use for hay is feeding livestock like horses and cows. 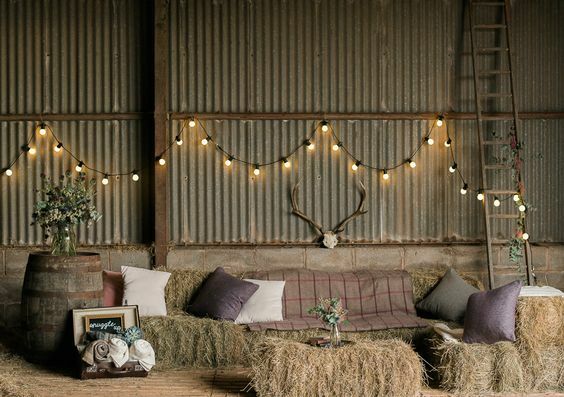 But have you ever thought about using hay bales for other things like decorations or extra seating? Using hay bales makes for a rustic, antique-y feel at parties or weddings. Here are 6 adorable and fun ways to use hay bales. This works perfectly for outdoor farm weddings. A large bale of hay can seat more people than you think! Most large bales weigh about one ton so you can imagine how large they actually are. Use a bale of hay for chairs or couches for people to sit on. It’s creative, different, and it looks super cute. Hay bales are made up of organic matter. So why couldn’t you try growing something in them? Hay bale gardening is starting to become more popular. 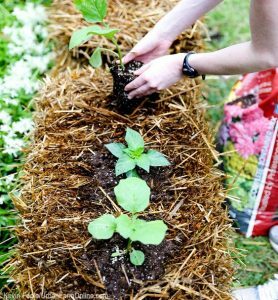 It’s possible to plant your flowers right into the hay bale! 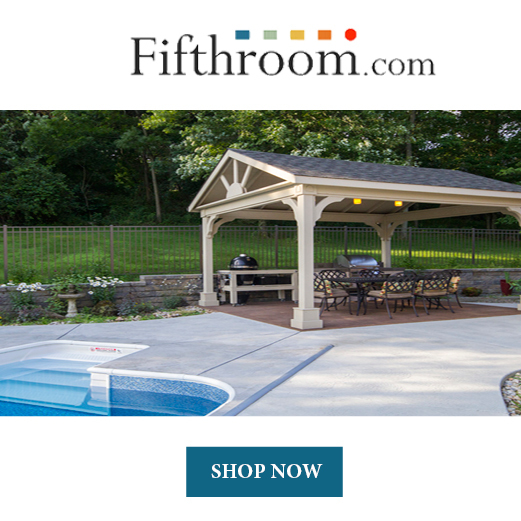 This is a great way to change up the scenery in your garden. 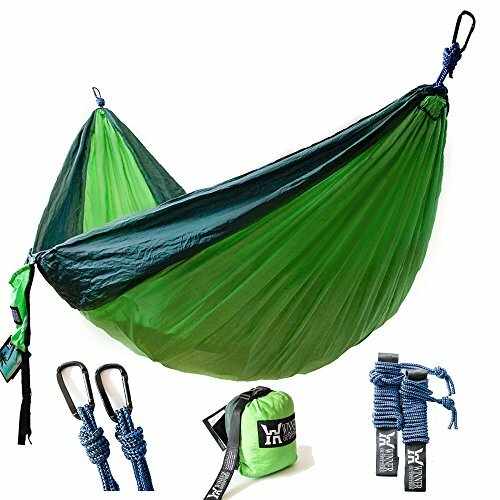 It’s functional and it looks great. Use hay bales as decor for a farm look. Large hay bales can be used for decor, but you can also find small ones. There are even mini hay bales available! 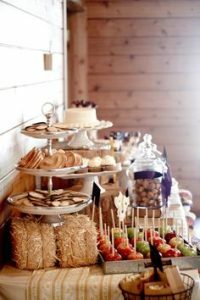 Mini hay bales are great for decorating a dessert table or guest’s tables at a backyard wedding. Hay bales are cute enough, but mini hay bales take it to a whole new level. 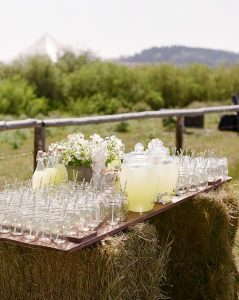 If you’re going for a country feel at a wedding, then hay bale tables are a great choice. Stack some hay bales then put a board on top of them. 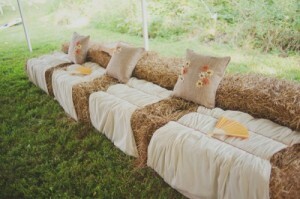 Guests can stand at the hay bale tables or they could sit on some hay bale furniture. The best part about it is that it’s super easy to make. 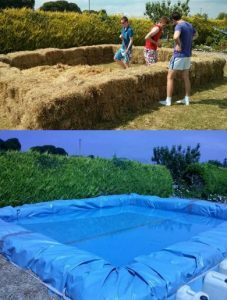 Make a barrier of hay bales as large as you want your swimming pool to be. Then all you need to do is get a huge tarp to lay over the hay bales. You will probably need a lot of hay bales for this project but it’ll be worth it. 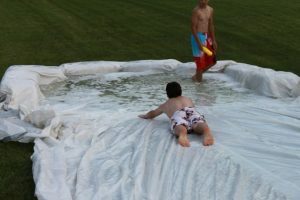 It would be so fun to have in your backyard. Plus it’s much cheaper than a traditional swimming pool. This is almost the same as a hay bale swimming pool but you do it on a hill instead. Find a nice big hill, make a barrier of hay bales, then put a big tarp on it. This will make a great slide for the entire neighborhood! Everyone will love coming over to use it. It’s really not that hard to create. Hay bales are great for so many things! 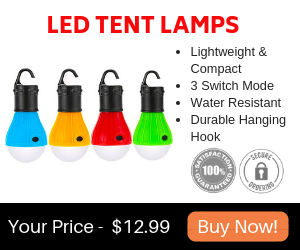 They can be used for just about anything. You can probably even think of your own creative things to do with hay bales. Stop and think about all the fun things you can do with hay bales and you’ll definitely come up with some. Try these fun things and see which one is your favorite, you might even find something new that you love.